Our herbal blend includes the most powerful kidney tonic herbs known for treating kidney & urinary tract health. Created by a Master Herbalist using only organic, all natural ingredients. 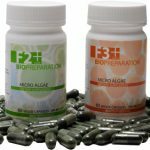 15% discount on your next order of this product when you leave a testimonial. 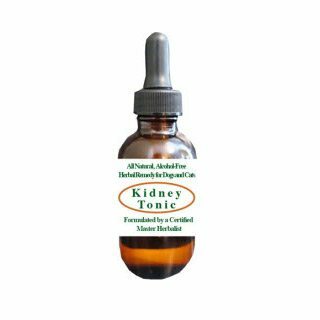 The goal with this kidney tonic for dogs is to strengthen your dog or cat’s kidneys. 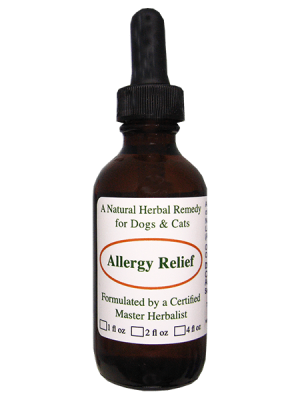 With that in mind, we recommend that you purchase enough to last at least 2-4 weeks; ideally 4 weeks which will give the kidney medicine for dogs time to do its job. result, a 1oz. a bottle will you 10 days. It would be best to purchase the 2oz. bottle. The idea is to not disrupt the dosage for a month, because you run out of kidney medicine for dogs. 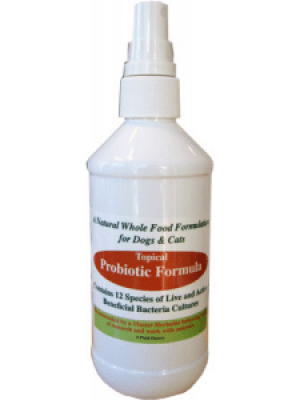 This kidney supplements for dogs are also used as renal supplements for dogs. What is good for dogs kidneys? 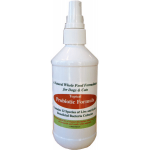 Use: For dogs suffering with urinary tract issues including Renal Failure, Infection, and FLUTD (cats). 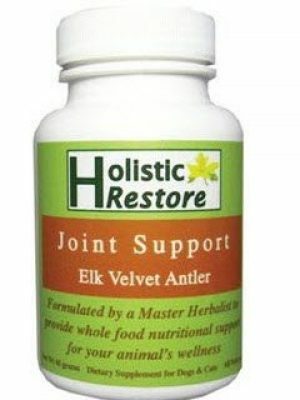 Active Ingredients: Cornsilk, astragalus, couch grass, marshmallow root, hawthorn berries, ginkgo leaf, dandelion leaf & root. Dogs: Give 1 ml for every 25 pounds of kidney tonic for dogs. Do this 2-3 times daily. You can add directly to the mouth by pulling out the lower lip in the back near the jaw and applying the tincture there between the cheek and gums. Don’t try to simply drop down the back of the throat. *Note: Better absorbed when given alone and not with a meal. If necessary, you can add to the meal though. Rinse off the dropper after each use. 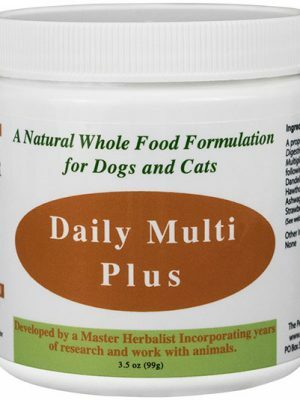 Long term use: Feed for 5 days a week (providing your pet isn’t deteriorating). Or you can talk to your pet’s holistic vet for recommendations. How to store Whole Body Kidney Tonic: Refrigerate once opened!